Which vegetarian food box suits you? The food box is very popular. More and more people are discovering the convenience of such a “meal box” full of fresh products with which you can prepare 3 or more delicious meals. And also for vegetarians there are some options: a wide range of food boxes with only vegetarian recipes. 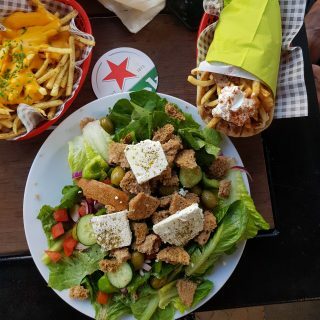 This blog contains all relevant information about the vegetarian food box options in the Netherlands: which different companies are there, and which box suits you? At Maaltijdbox.org you will find an extensive review of all boxes, but especially for Anne Travel Foodie they made a short description of every veggie food box. What is a food box? 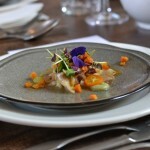 Weekly new, varied and inspiring recipes. You do not have to think about what you are going to cook. You don’t have to go to the supermarket. You discover all kinds of new products and dishes. The recipes are usually ready within 30 minutes. Which vegetarian boxes are there? In the Netherlands you have a wide choice of food box suppliers. But there is also plenty of choice for vegetarians. Many food box providers also offer a separate vegetarian box. Below we discuss four good suppliers of 100% vegetarian boxes: HelloFresh, Marley Spoon, Ekomenu and the Willem & Drees Beebox. 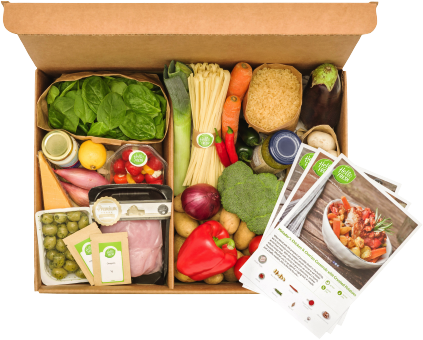 HelloFresh is certainly the most famous meal box in the Netherlands. In the beginning there was a lot of criticism about this company. It was hard for people to cancel their subscription. Well this belongs to the past now. HelloFresh is doing its best to keep the subscriptions as flexible as possible: you decide if you want to pause or cancel. 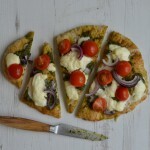 Every week they offer 5+ vegetarian recipes you can choose from! They offer a wide choice of delivery moments and boxes are suitable for 1 person till 6 persons. 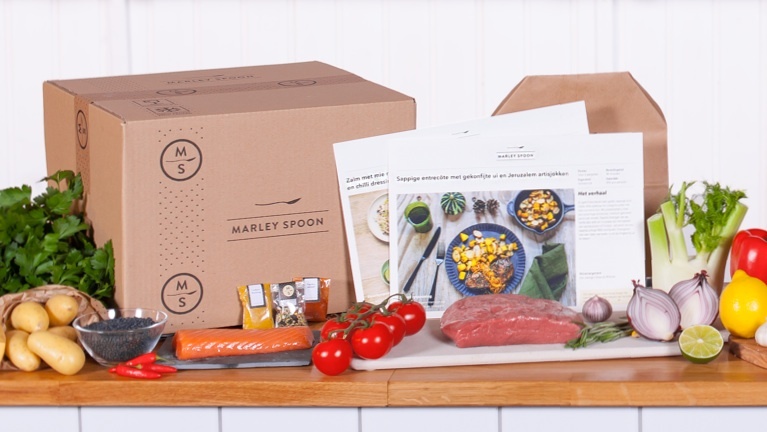 Marley Spoon is sometimes seen as the little brother of HelloFresh. Marley Spoon is also an international company that is active all over the world. And Marley Spoon also works with a flexible subscription and you can choose from many recipes every week (12+). 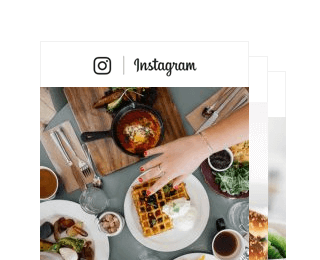 Compared to HelloFresh it all looks a bit more luxurious, more exclusive and more creative in the recipe. They offer 4 vega meals every week and there delivery everywhere in NL and BE! Ekomenu is a relatively new player in food box industry. Ekomenu is part of the well-known organic supermarket Ekoplaza. 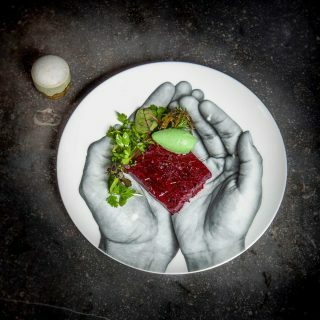 Via Ekomenu.nl you can choose from 8 different “menus” each week, including a vegetarian menu and a vegan menu. At Ekomenu it may not look as fancy compared to HelloFresh and Marley spoon, but it is all very transparent! 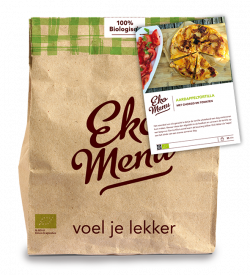 They are 100% organic (EKO-certified), no artificial additions or e-numbers and the products come from Dutch farmers. So very exclusive and healthy ingredients. 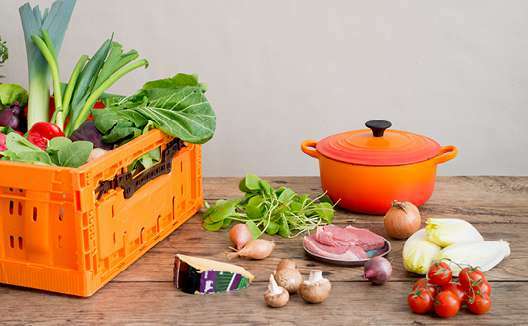 Beebox, now part of Willem & Drees, is also a deliverer of organic foodboxes. This includes the vegetarian Beebox. This is a box with organic vegetables, vegetable meat substitutes and dairy. 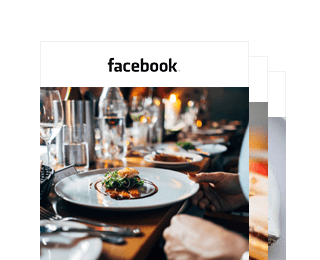 Including recipes so you can start cooking immediately. Beebox is 100% organic and EKO-certified and also all products come from local organic farmers. The boxes are delivered by a local “Beeboxer”: they focus on personal contact. You can add other grocery to your order and get them delivered with your foodbox for free. Which Vega box suits me? As you can see: for the vegetarians there is a wide range of vegetarian food boxes available. Which box is perfect for you? In any case, the price shouldn’t be a problem. All 4 boxes have a price around €39 for 3 meals for 2 people or €59 for 3 meals for 4 people. Are convenience, flexibility and speed the most important factors for you? Then HelloFresh and Marley Spoon are the best options. Ordering is very easy here and via the website or app you can easily change or cancel your order / subscription. The products are packaged per recipe, and with the handy recipe cards you know immediately what to do. HelloFresh is usually a bit more average with their meal choices, Marley Spoon is a bit more creative and therefore sometimes more complicated. 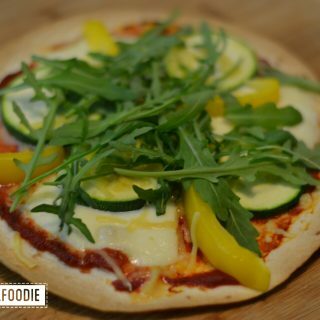 You can order them with a HelloFresh discount code or Marley Spoon discount code. You’ll get €25 off your first order! It can be the case that you find the origin of products, transparency and organic food more important than luxury and convenience. Then you are at the right address at Ekomenu and Beebox. Both companies offer a 100% organic vegetarian food box (EKO-certified). The products come from genuine, local Dutch farmers and have been produced in a sustainable way. So no e-numbers or other unnecessary additions. With Ekomenu and Beebox you’ll almost exclusively eat products from the season. Do you have a food box subscription? Or are you thinking about taking one? Let us know your questions or opinion via a comment under this message or via Facebook or Instagram! We’d love to hear your story and what you think the advantages and disadvantages of food boxes! You might also like my recipe for when you don’t feel like cooking.